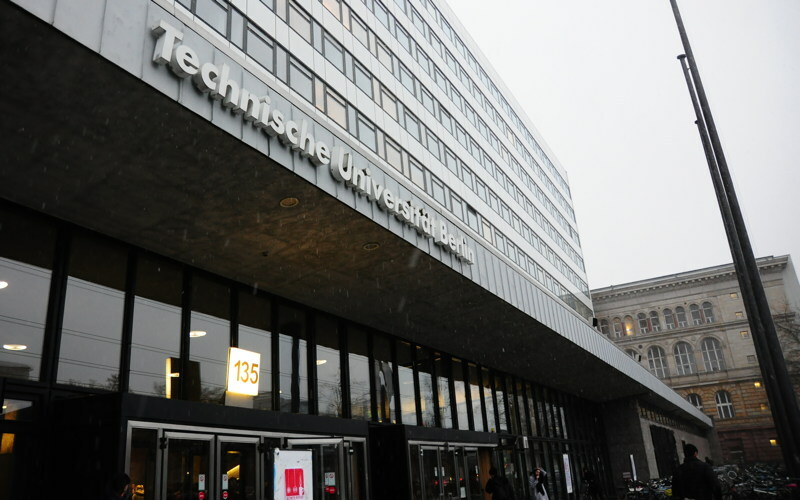 The Technical University Berlin is one of the largest and most well-known research universities in Germany. It is part of the TU9, the german conglomerate of nine notable universities with technical (including engineering) missions. As of 2015, it is ranked 44th world-wide in the Engineering and Technology category of the QS university rankings. 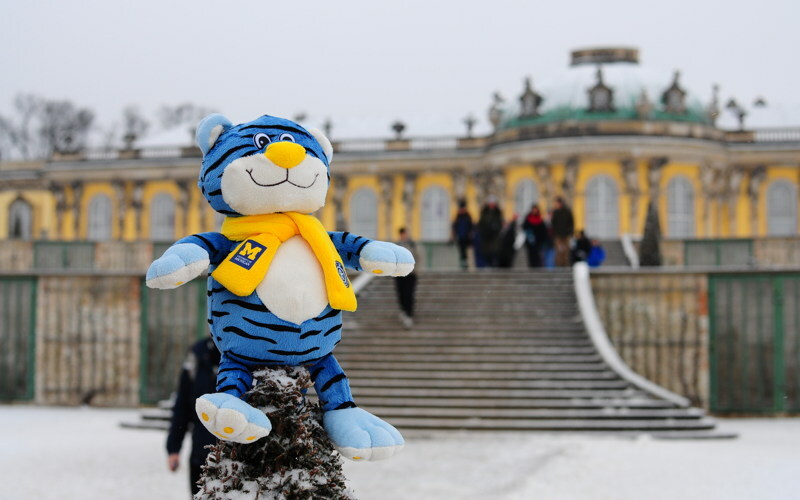 The program with the TU Berlin is the oldest and most popular winter program at JI, the first students having visited Berlin (and much of Europe) in 2008. The program consists of four weeks in Berlin, with many cultural and historical activities, followed by a one-week “free time” period giving participants the opportunity to explore Germany and its many neighboring countries in Europe according to their personal schedules. A German language course is offered, which transfers as Vw100 (2 credits) at JI. During the TUB program, besides the courses, we had many other interesting activities. One weekend, we went to a museum called the Berlin Industry Museum, which impressed me most. We got much knowledge about the development of German industry from the guide. There were many attractive models inside. In the museum, we also got much knowledge about aviation. We even saw a model of the very first computer. Personally, I think the small visit is quite meaningful for it tells us a lot about the evolution of German industry. In this winter holiday, I attended the winter program to the TUB university. I think that was an excellent experience. 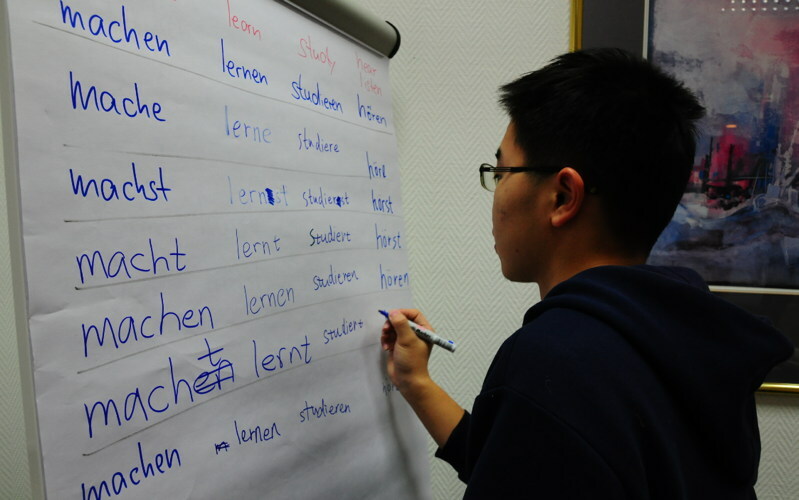 During the program, we studied the German course, which is qualified as VW 100 in JI. That course gave us a brief introduction of German. After finishing this course, I think I can master some basic traits of German and can recognize lots of basic daily German. In all, I think I have enjoyed this journey and learned a lot. The trip to Germany was awesome and it was a completely new experience for me. The politeness and quality of German people impressed me during the program. I would never worry about the cars when crossing the street and I never heard any honking. I really appreciate this kind of atmosphere in Germany. During our program, we were also guided to some very famous sites in Germany by professors of the TUB. 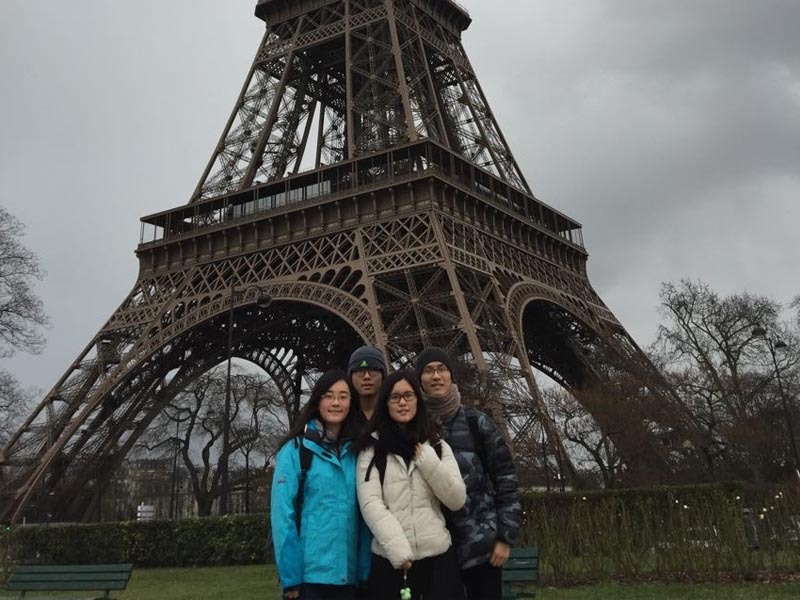 They told us bot the history of Germany and Europe, and we could find that the professors were preparing carefully for us, which impressed me a lot. Thanks for all the preparations for professors and staff in TUB and IPO!